Beautiful design and architecture is visible in product design. Now it is creeping into the packaging of products that we buy. Eye-catching designs are essential for selling products, however with fierce competition in this space, some brands are thinking outside the box with their designs. These are the most visually stunning products out there, inspired by the architecture and design worlds. 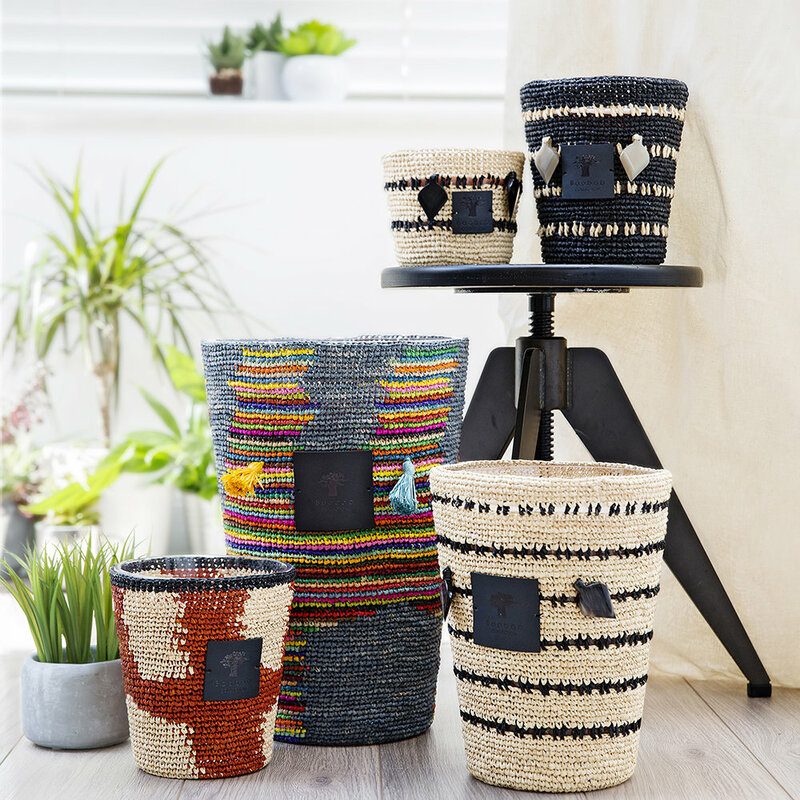 Inspired by the Mikea tribe, this collection of candles from Baobab Collection is crafted from crocheted raffia. Blending the values of ancestry, craftsmanship and tradition, with innovative design, is a unique approach to candle creation. The glass is all hand blown, and the wax used is hand poured mineral wax. The Rituals Express Your Soul collection is a collaboration with one of the world's most famous and influential street artists, MadC. The packaging is designed by her using watercolours, and was created to express her true self and her life's passions through the medium of art meets product design. Brand Acqua di Parma have created a beautiful Blu Mediterraneo Collection. Each product comes in an elegant box with a striking design. Where did the inspiration for these designs come from? The sophisticated pattern is actually taken from the ancient art of majolica ceramics. These designs decorate the most iconic places along the Italian Mediterranean coastlines. 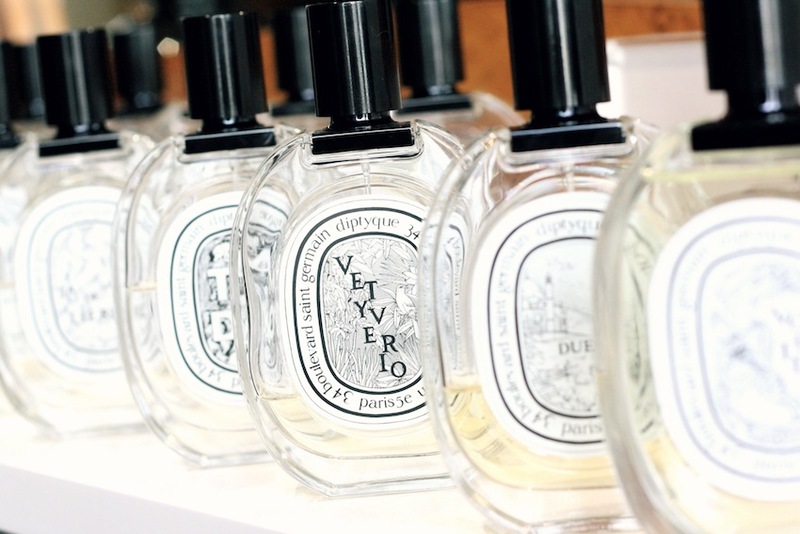 Diptyque's stunning oval perfume bottles are also inspired by our ancestors. The shape and design echoes the shape of an 18th Century medallion, suggesting the shields of ancient Rome. These oval shapes were first used on a fabric designed by Desmond Knox-Leet in 1961. Perfume bottles have been redesigned in new, innovative shapes. Lancome's La Nuit Tresor Eau de Parfum is an iconic design. The glass bottle is shaped like a black diamond, which is the most mysterious and precious diamond in the world. The graphic design of the Miu Miu's L’eau Bleue perfume bottle was also inspired by retro design. 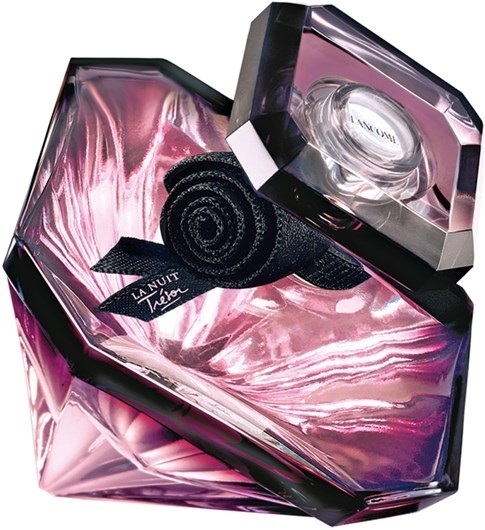 Caroline Javoy, the vice-chairman of marketing at Coty Inc., describes the packaging as "unique, youthful with bright colours and a sophistication."